the end of this fall season calls for rough weather, coasts and nature, as we can not imagine anything more calming and relaxing than cuddling into our biggest knit wear, having a hot cup of hot chocolate and watch this atmosphere from our armchair in front of a chimney or even from a warm outdoor pool! 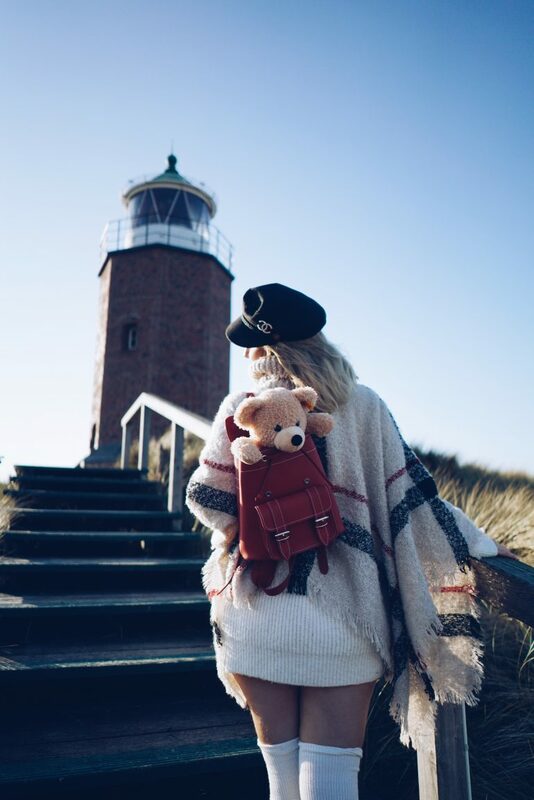 All these wishes will come true at our favourite German island: Sylt! For the third time we visited the beautiful AROSA Resorts & Hideaways in List at the end of the island where the nature is stunning and calm. 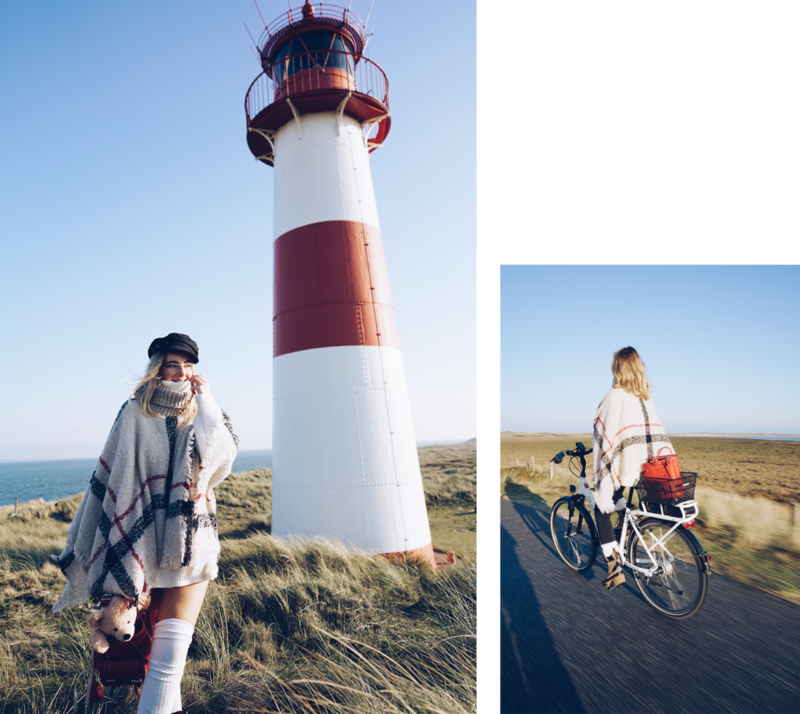 Not without reason Sylt is called the “German Hamptons” as you can have super selected luxury shopping and the best fresh food. 1. 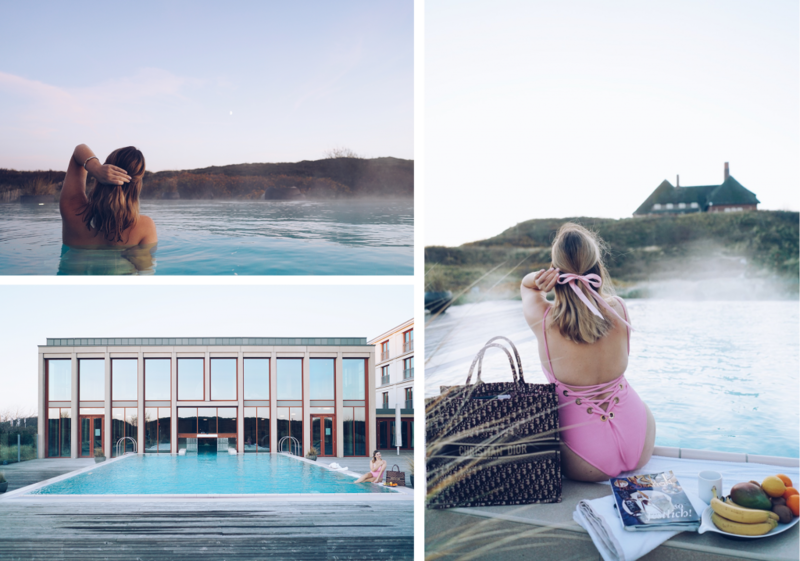 Become one with nature: The Arosa Sylt is settled in the middle of the famous wild dunes and you can even have a nice swim in their hot outdoor seawater pool and show off your latest hot swimsuit selection of course. 2. Fresh fish: Sylt offers an amazing selection of fresh sea food even oysters are on the list. At the Arosa Sylt you even get them on their unique buffet: All you can eat oysters? 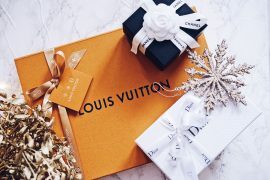 A statement in luxury! 3. Let’s stick to good food: After a swim in the nature of course you need a hole buffet of yummy treats! 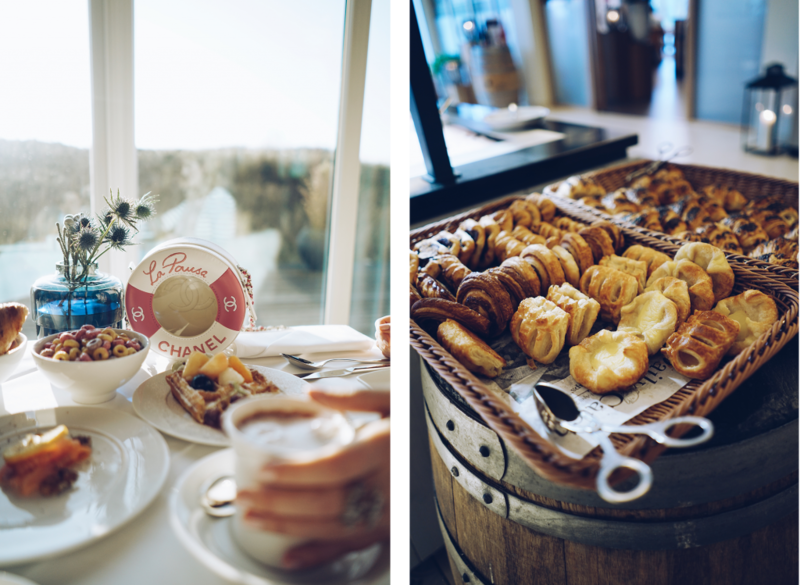 Whether we talk about breakfast or dinner I never experienced such an amazing quality of cooking on a buffet like at “Dünenrestaurant“. In my eyes this place really would achieve a Michelin star. I am not kidding! My favourites? Fresh eggs in the morning with crabs from the North Sea or a selection of handmade macarons and ice cream as dessert for dinner. In-between the buffet offers almost everything from tender beef to pasta and scallops. 4. Winter days call for wellness and sauna to get your immune system ready: At Arosa Sylt you can enjoy more than 5 different saunas from an oriental Hanmam to a classical steam bath – by the way you can also try the wellness part of the resort with day spa pass! So, can’t wait to come back soon!